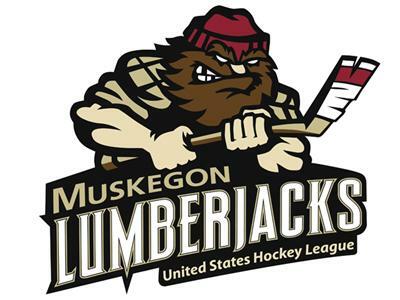 With just two games remaining in the Muskegon Lumberjacks' second season in the United States Hockey League, it's time to evaluate on how the team can move forward from missing the Clark Cup Playoffs. Who better to consult about that and other hockey-related matters than veteran local sports reporter Ron Rop? Voice of the Jacks Matt Gajtka sits down with Rop, who has covered Muskegon hockey for more than 25 years, to assess how the Jacks can bounce back from a rare down season. Matt will also ask Ron about recent articles he's written for the team's website, from exploring billet families to defending junior hockey and being an off-ice official at L.C. Walker Arena.